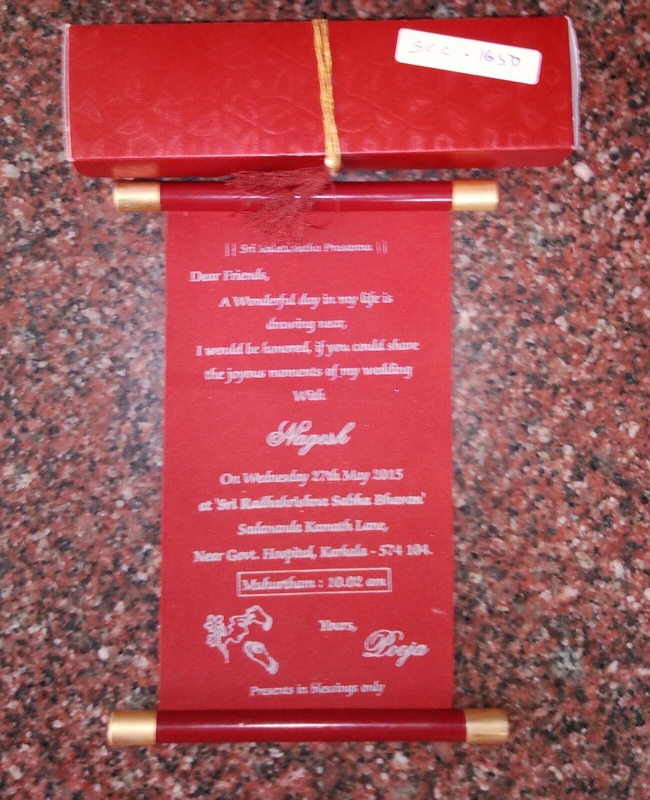 Sankeshwar Cards Creation of Bangalore are well-known to print true emotions on their stylish wedding invitation cards. They truly understands that invitations expresses a lot more than just the date and time of the wedding. It shows that you are making an effort to make the every wedding guests feel that they are a part of the family. 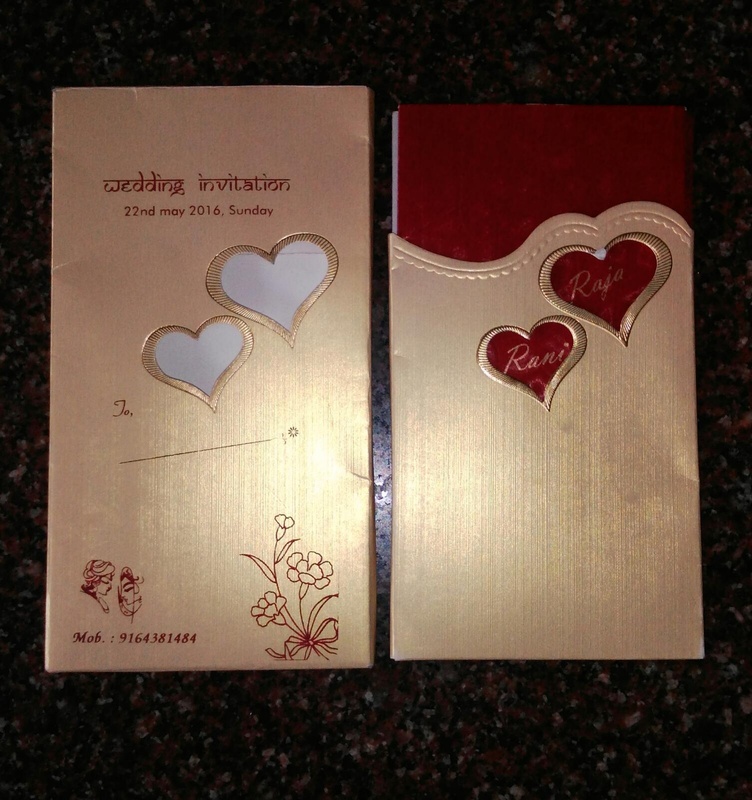 They also customize engagement invitation cards, reception invitations cards, traditional and ethnic invitation cards, sangeet invitation cards and many more. 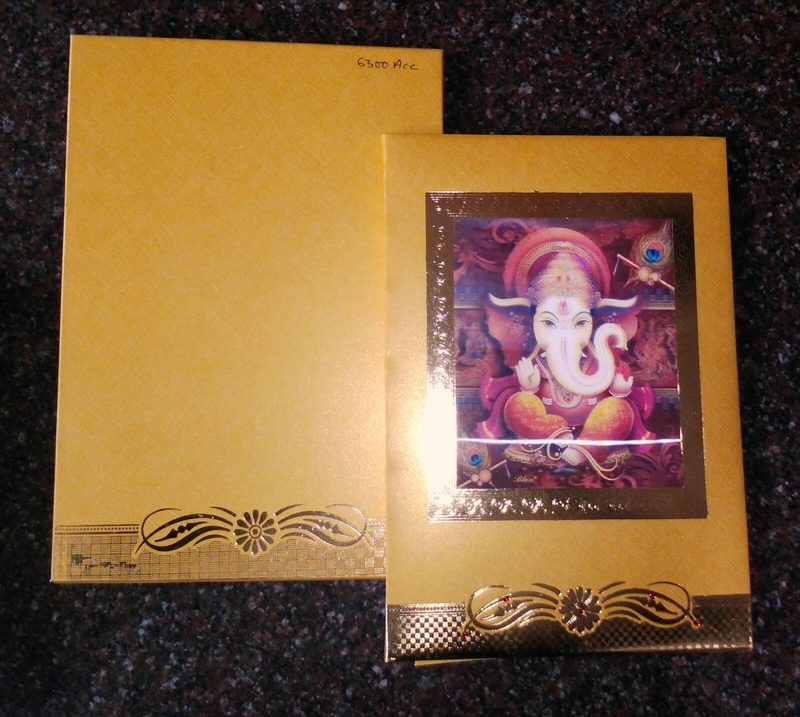 Sankeshwar Cards Creation is a invitation card based out of Bangalore . 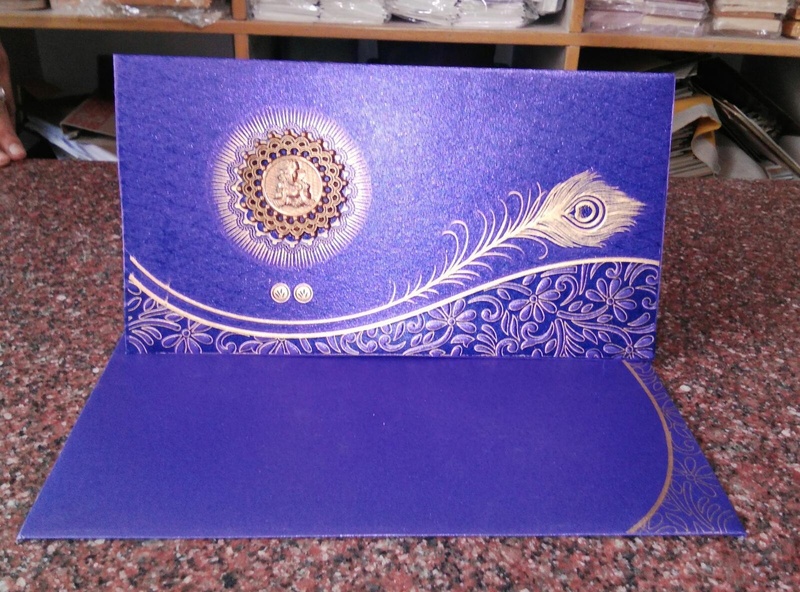 Sankeshwar Cards Creation's telephone number is 76-66-77-88-99, address is Bengaluru, Karnataka, India..
Sankeshwar Cards Creation is mainly known for Wedding Invitation Cards, Wedding Cards, Designer Wedding Cards, Marriage Cards.. 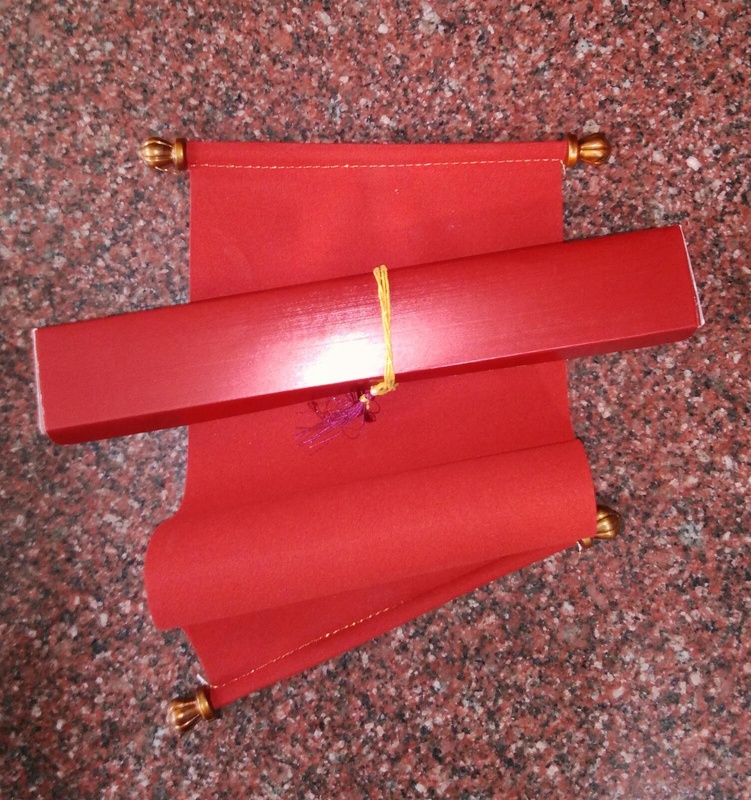 In terms of pricing Sankeshwar Cards Creation offers various packages starting at Rs 500/-. There are 1 albums here at Weddingz -- suggest you have a look. 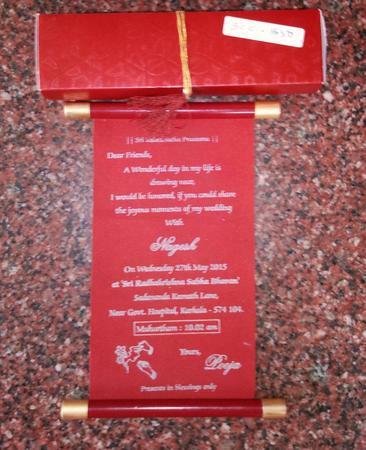 Call weddingz.in to book Sankeshwar Cards Creation at guaranteed prices and with peace of mind.